Give your best during your workout and training sessions wearing these track pants. Made of cotton;these track pants for men ensure total comfort and maximum breathability. 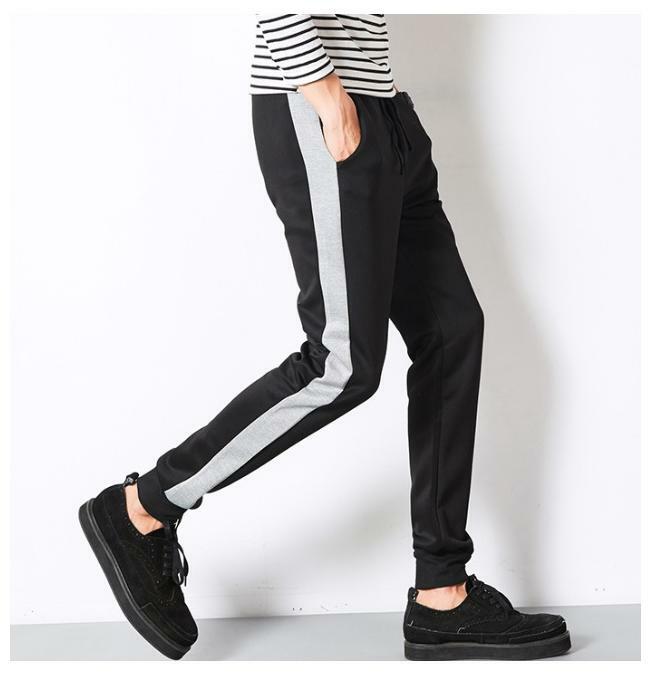 Featuring slim fit;these track pants are an ideal daily wear. Further;the perfect blend of colors and the rich make of this track pants will surely lend you comfort all day long.